TURN-KEY MANAGEMENT Got a design and a plan? We'll bring your design to life and hand you the keys when we're done. We do it right the first time. PROJECT CONSULTATION & SUPERVISION So you want to build your own project? We will consult you on the tasks at hand, and periodically supervise you until project completion. We'll teach you how to do it properly with professional results. 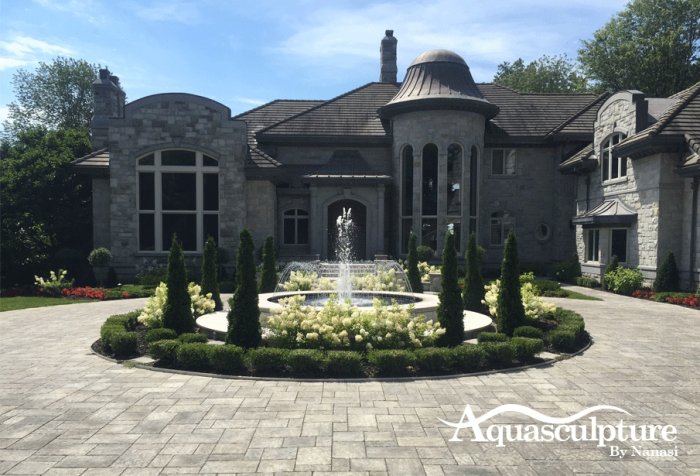 CONCEPT-DESIGN-CONSTRUCTION Show us your space, tell us what you want, and we will design and build your dream water feature. A Biologically balanced Artistic re-creation of Nature. PROJECT DESIGN ENGINEERING/PLANNING We can work with your designers and your engineering/planning department to ensure your GC (General Contractor) receives accurate and functional plans for your project. We have LEEDS experience on several Platinum and Gold projects. PRODUCT ASSEMBLY & INSTALLATION Our technicians will assemble, install and test all equipment whether purchased from us or any other manufacturer. MAINTENANCE PLANS & FULL SERVICE PROGRAMS Daily/Weekly/Monthy/Yearly We offer customized maintenance programs guaranteed to meet your needs. EXPERT ADVICE FOR ALL TYPES OF WATER PROJECTS We didn't build it, someone else did. 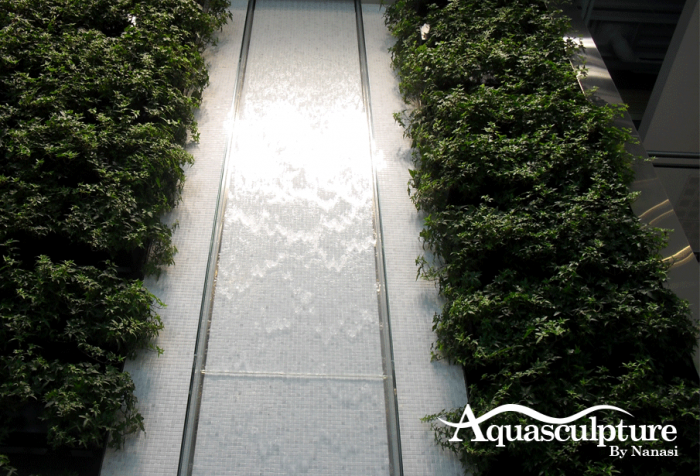 We can offer troubleshooting, repair or upgrade advice for all types of water projects. INSURANCE CLAIM EVALUATIONS Failed project or act of God? 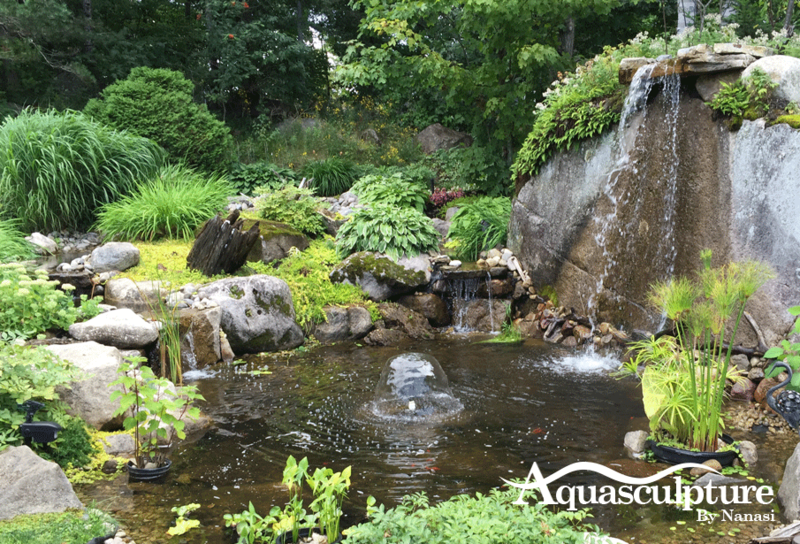 Let our experts provide you with an insurance evalution and a quotation to fix or repair your water feature. YOU HAVE QUESTIONS OR WOULD LIKE AN ESTIMATE ? Unique water projects that are built on the fundamental principles of nature and science.